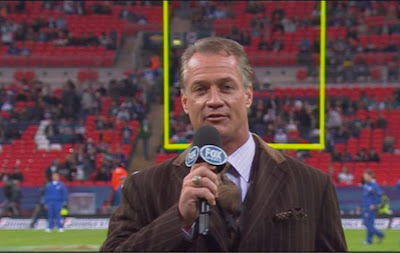 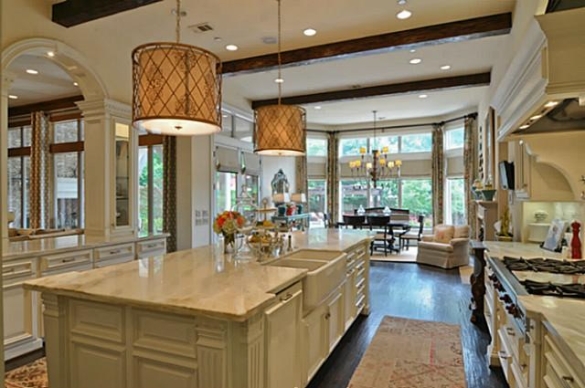 Daryl ‘Moose’ Johnston, the retired NFL fullback for the Dallas Cowboys and now Fox NFL commentator, has listed his contemporary style house in Dallas, TX for $3.15M according to Realtor.com. 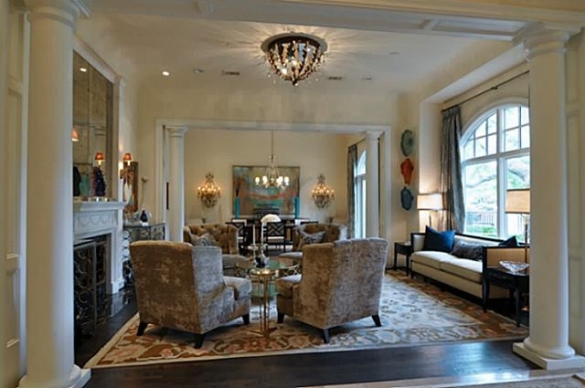 Johnston’s house is 7,930 sq-ft with 5 bedrooms, 9 bathrooms, situated on 0.66 acres and was built in 2007. 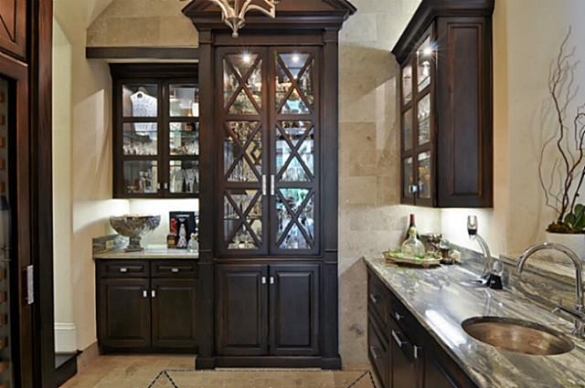 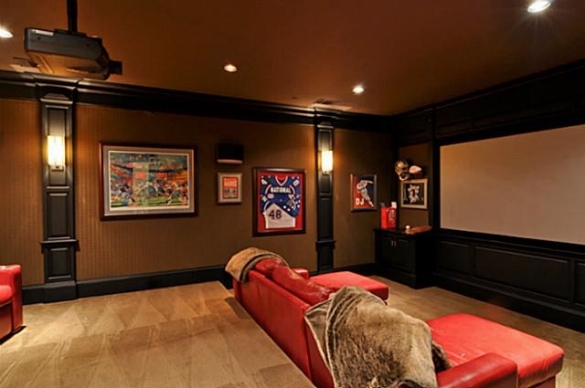 The stucco home features a gourmet kitchen with Carrera marble counters and commercial grade appliances, a game room with a kitchenette, a media room, study, and a completely private Master Suite located downstairs. 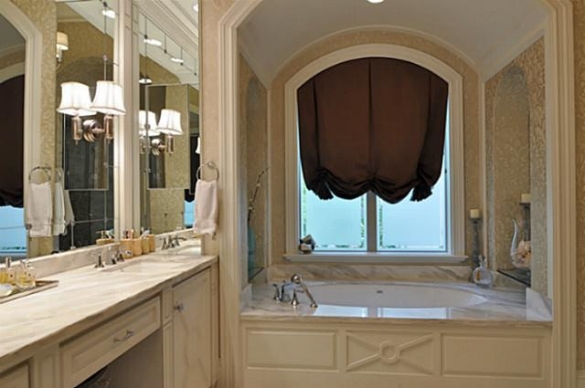 The Master Suite includes his & hers baths, a sitting area, and a set of private French doors that lead out to the patio area, in-ground pool and professionally landscaped backyard. 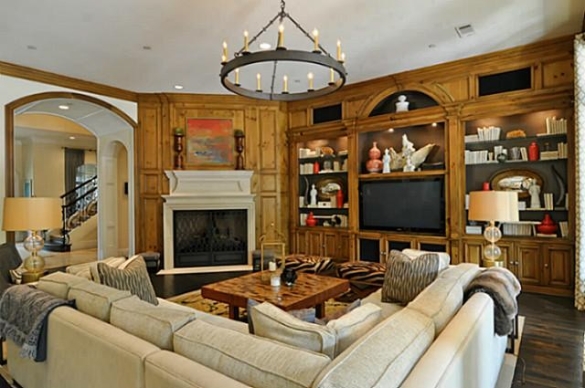 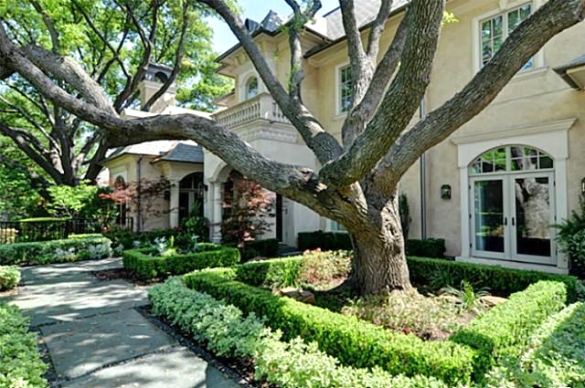 In similar Cowboy related real estate news, Johnston’s former teammate, Troy Aikman, has recently lowered the list price of his Dallas home. 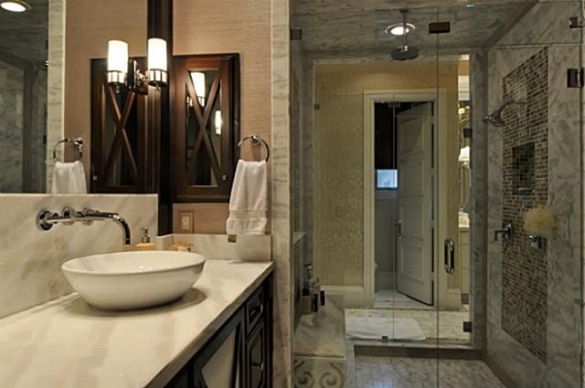 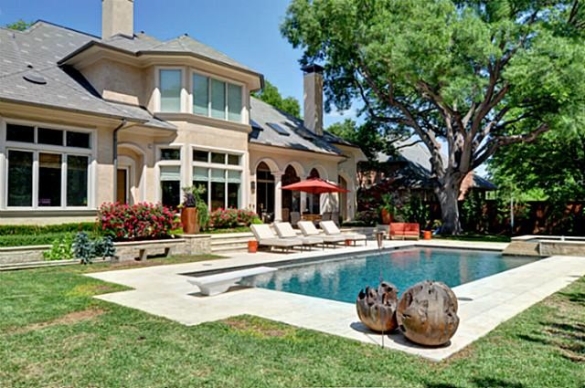 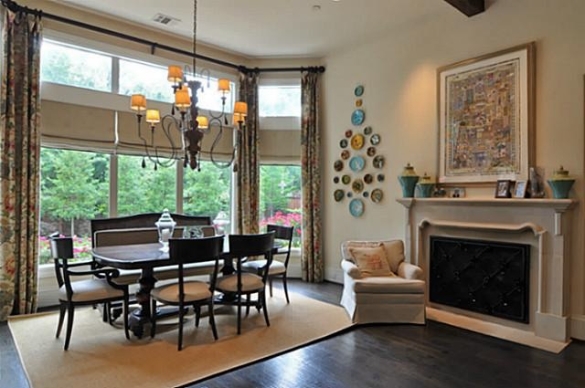 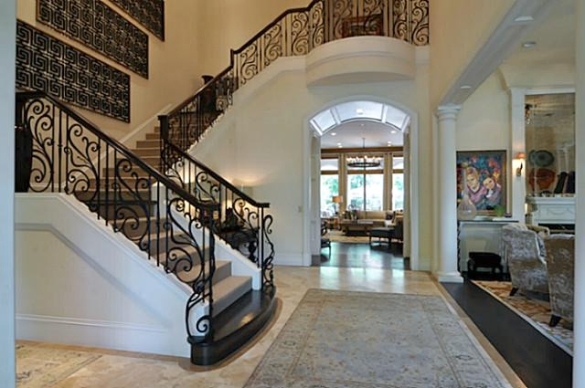 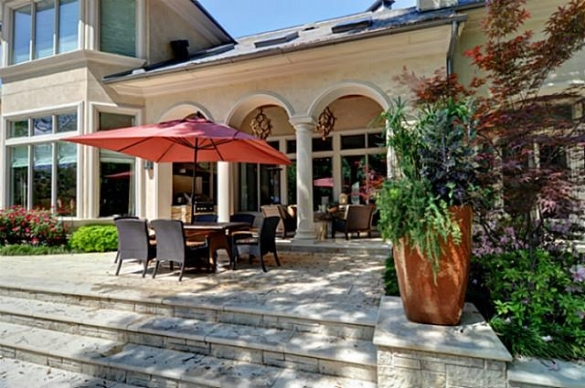 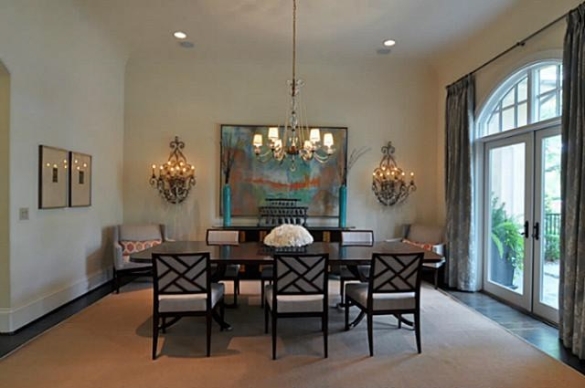 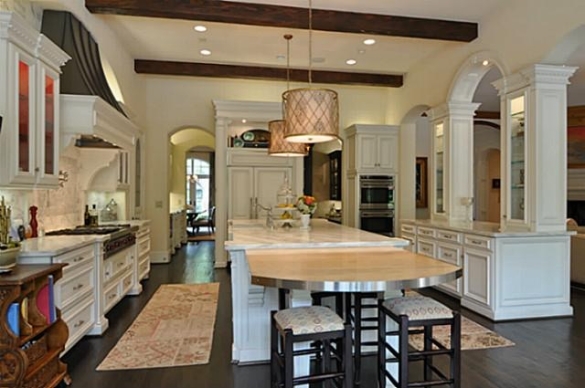 Aikman put his home on the market back in June 2011 for $24M, making it the most expensive listing in Dallas. 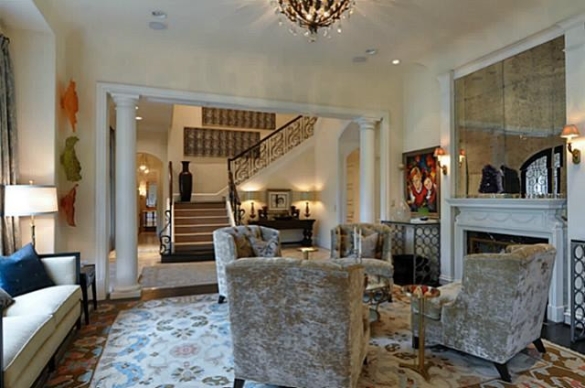 He’s now asking $14M and reduced the price by nearly half the amount he was originally asking. 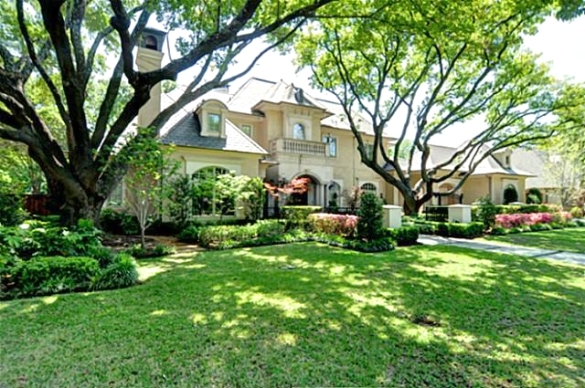 Listed by Allie Beth Allman of Allie Beth Allman & Associates.